CFC alumni are continually making waves in the Canadian and international screen-based entertainment industries – from awards to festivals, industry recognition, “it lists” and more. Here’s the latest round of updates and success stories for CFC residents and alumni from May 2018. 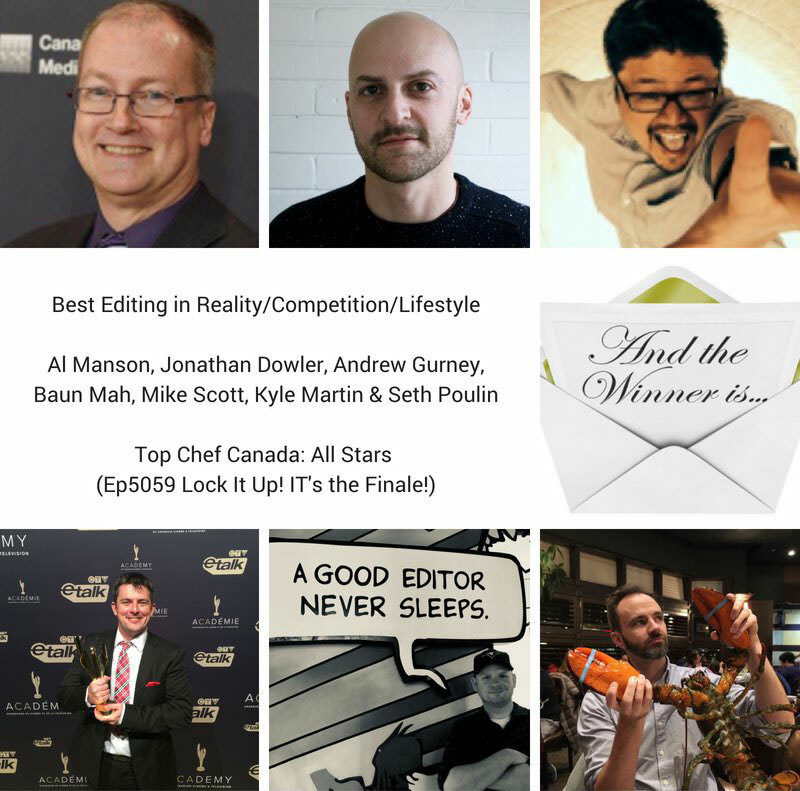 Congratulations to alumni Baun Mah and Seth Poulin on their CCE Award for Best Editing in Reality/Competition/Lifestyle for their work on MasterChef Canada: All Stars (“Lock It Up! IT’s the Finale!”). Read more HERE. Alumni company New Metric Media (alumnus Mark Montefiore, Co-President & Executive Producer) will be awarded the Innovative Producer Award at this year’s Rockie Awards Gala Ceremony as part of the annual Banff World Media Festival (BANFF), which will take place on Tuesday, June 12 at the Fairmont Banff Springs Hotel. The Innovative Producer Award recognizes the entrepreneurial excellence and achievements of an independent producer in TV/digital media. Learn more HERE. 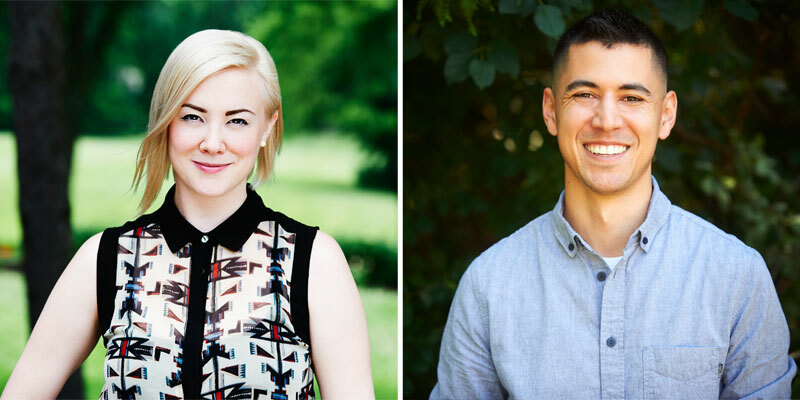 CFC alumni Lisa Rose Snow and Michael Hanley are two of the five recipients of the 2018 of the Telefilm Canada New Voices Award, which includes a pass to the Toronto Screenwriting Conference and a meeting with representatives from Telefilm Canada. Read more HERE. 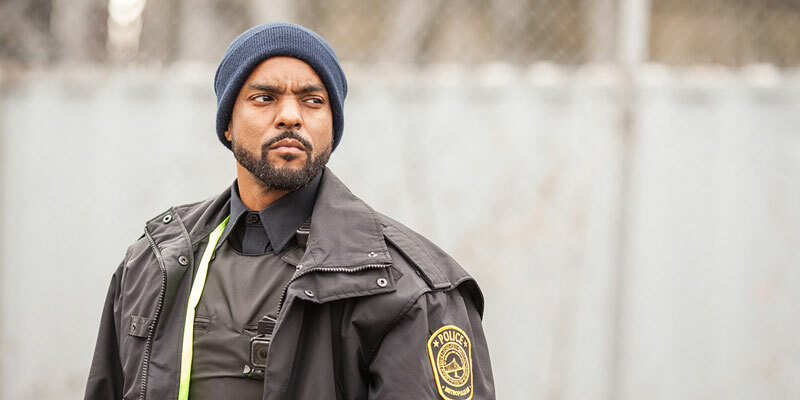 CFC alumnus Cory Bowles’ debut feature Black Cop picked up the award for Best Feature Film at the Screen Nova Scotia Awards Gala on May 16, while alumna Shelley Thompson won Outstanding Performance by an Actor in a Supporting Female Role for her role the horror film The Child Remains. More info HERE. CFC alumni Laura Perlmutter (executive producer) and Casey Manierka-Quaile (music) worked on Prince’s Tale, which won the Best Canadian Short Documentary Award at Hot Docs 2018. See the full list of award winners HERE. 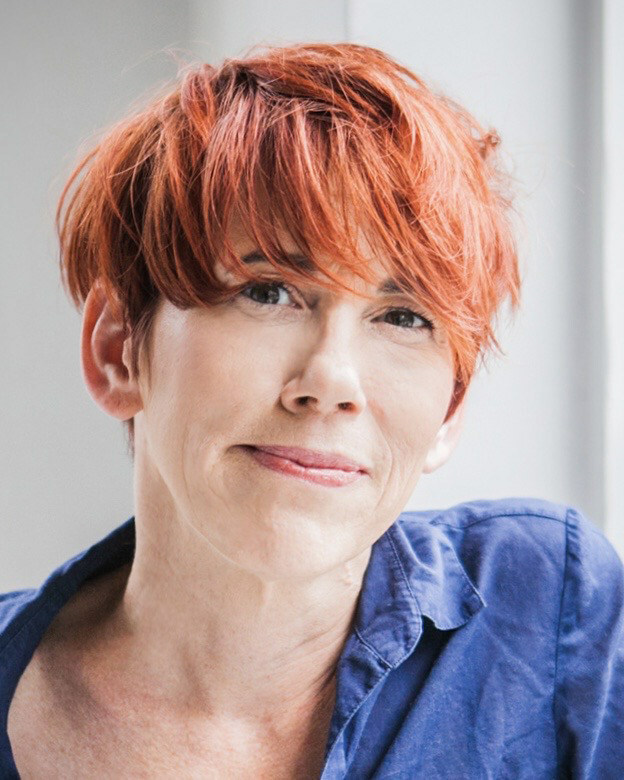 CFC alumna and celebrated writer/producer/mentor Karen Walton was presented with the 2018 Nell Shipman Award from the Toronto ACTRA Women’s Committee on Friday, May 25. The award honours “a female-identifying producer, writer, showrunner, mentor or programmer who has advanced gender equity in the Canadian film and television industry in front of and behind the camera.” Read more HERE. 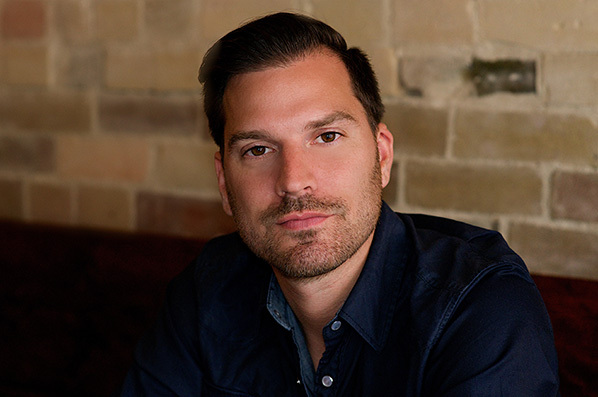 Alumnus Jeremy Schaulin-Rioux took home the award for Best Editing for his work on alumni webseries How to Buy a Baby (produced by Matt Code, executive produced by Lauren Corber, with music by Aimee Bessada). See the full list of winners HERE. Catch CBC Actors Conservatory alumnus Nabil Rajo in Boost, screening on July 4, 2018 at the Open Roof Festival, preceded by a performance by The Heavyweight Brass Band. More info and tickets HERE. Alumna Sherren Lee’s short The Things You Think I'm Thinking will screen at the 7th annual Breakthroughs Film Festival, devoted exclusively to short films directed by emerging women directors, on Saturday, June 16. Learn more HERE. United We Fan, written and directed by alumnus Michael Sparaga, is the only Canadian feature invited to screen at AFI DOCS, which runs from June 13 to 17. Learn more HERE. CFC alumnus Dennis Heaton has been named the new president of the Writers Guild of Canada (WGC). His term will run from May 1, 2018 to April 30, 2020. Additionally, alumni Marsha Greene and Alex Levine are two members of the Guild’s new council. Read more HERE. Alumna Sarah Glinski (Degrassi: The Next Class) will lead the TSC 2018 WGC Writing Room Intensive, where successful applicants will have the opportunity to join her in a mock writers room intensive on Friday, June 22. Learn more HERE. Alumnus Vincenzo Natali is set to direct the upcoming Netflix film based on Stephen King’s novella In The Tall Grass. Natali also wrote the script, and fellow alumnus Steve Hoban will be a producer on the project. The film will begin production this summer in Toronto. More info HERE. Actors Conservatory alumna Sabryn Rock stars in Shaftesbury’s new webseries CLAIREvoyant (executive produced by alumna Christina Jennings), which was released on their YouTube Channel KindaTV on May 16. Read more HERE. 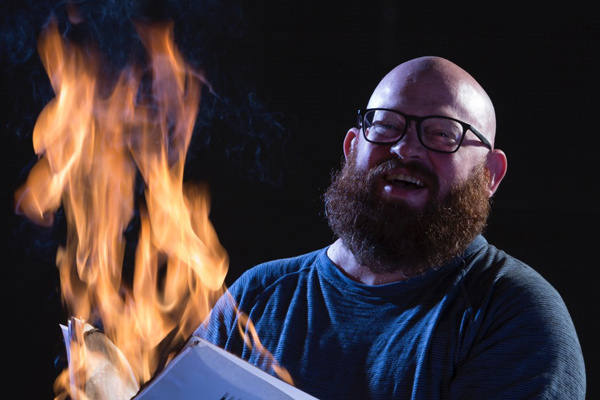 Alumnus Jeremy LaLonde (co-writer/director) is working on his fifth feature, sci-fi comedy James Vs His Future Self, with fellow alumnus Jordan Walker involved as a producer. Learn more HERE. The Movie Network has already acquired Canadian TV rights to this film. More info on that HERE. Alumnus Peter Raymont (President, White Pine Pictures) will be a producer on a new limited series based on the novel Clara Callan. More info HERE. Production is underway on alumna Ingrid Veninger’s seventh feature film, Before We Think, with post-production set to start in September in Toronto. Learn more HERE. CFC alumnae Gloria Kim and Susan Alexander have been elected to the 2018-2019 WIFT-T Board of Directors. Read more HERE. The Orchard acquired U.S. rights to alumna Carly Stone (writer/director) and Kyle Mann’s (writer/producer) The New Romantic, which was developed through the Telefilm Canada Feature Comedy Exchange and won the Best First Feature jury award at SXSW 2018. More info HERE. Mongrel Media picked up the Canadian rights to Kayak to Klemtu, produced by alumnus Daniel Bekerman. Read more HERE. 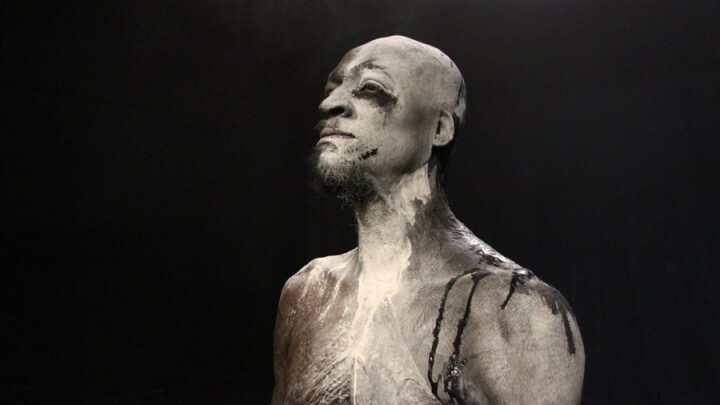 The CBC revealed its 2018/19 programming slate, which features a number of alumni works, including new series Diggstown, set to premiere in late winter, executive produced by alumnus Amos Adetuyi; as well as returning series with alumni involvement, including Anne with an E, Burden of Truth, Murdoch Mysteries, Frankie Drake Mysteries, Baroness Von Sketch Show, Little Dog, Schitt’s Creek, and Workin’ Moms. Learn more HERE. 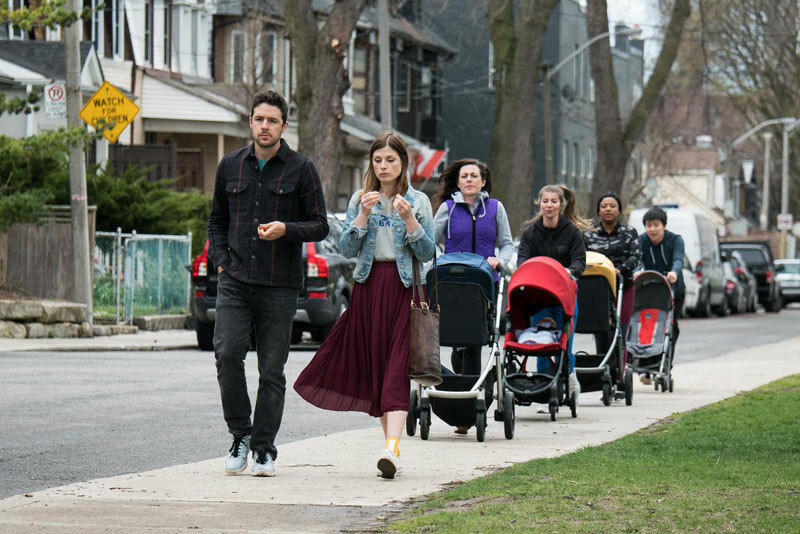 Alumni series Big Blood, executive produced by alumnus Mark Montefiore, is returning for Season 2 this fall and will feature two episodes directed by alumna Molly McGlynn. More info HERE. Production is underway on the fifth season of paranormal docuseries The Other Side, produced by alumna Jennifer Podemski. Learn more HERE. Alumnae Laura Good and Elize Morgan are two of the five recipients of this year’s Corus Writer’s Apprentice Program, who will be invited to Banff World Media Festival and will participate in a two-week internship opportunity in the writer’s room of a current Canadian series. More info HERE. Unarmed Verses, from CFC alumni team Charles Officer (writer/director) and Lea Marin (producer) will screen as part of the Toronto Outdoor Picture Show on Thursday, August 16, 2018 and will be paired with CFC short film CLEO, written and directed by alumna Sanja Zivkovic, edited by alumnus Chris Mutton and featuring music by The Slaight Family Music Lab alumni Armen Bazarian and Casey Manierka-Quaile. Learn more HERE.